Havas has created a comms-led offering to attract clients in the emerging blockchain and cryptocurrency fundraising space. The ad company is partnering with a French consultancy Blockchain Partner, which will provide technical and legal advice. Havas Blockchain’s first public client is Talao, a platform connecting freelance talent and major corporations, which is planning an initial coin offering (ICO) that Havas will help publicise. 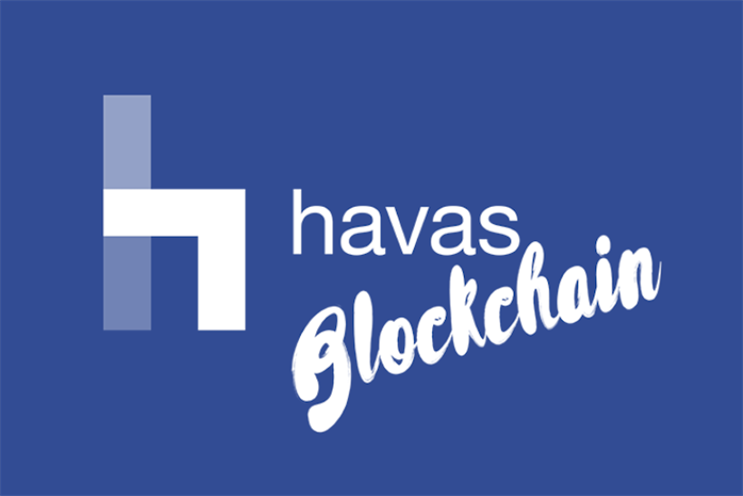 Its commitment will be in the form of tokens acquired by the Havas Group. Havas Paris consultant Fabien Aufrechter will lead Havas Blockchain, which will be supported by AMO, the group's corporate and financial comms consultancy network, particularly in Asia. Stéphane Fouks, executive vice-president of Havas and Havas Creative, who is also an advisor to Talao, said: "Joining forces with Blockchain Partner will enable us to provide full-service support to firms eager to develop blockchain-based solutions. Our aim is to make Havas Group a key player in this new economy."